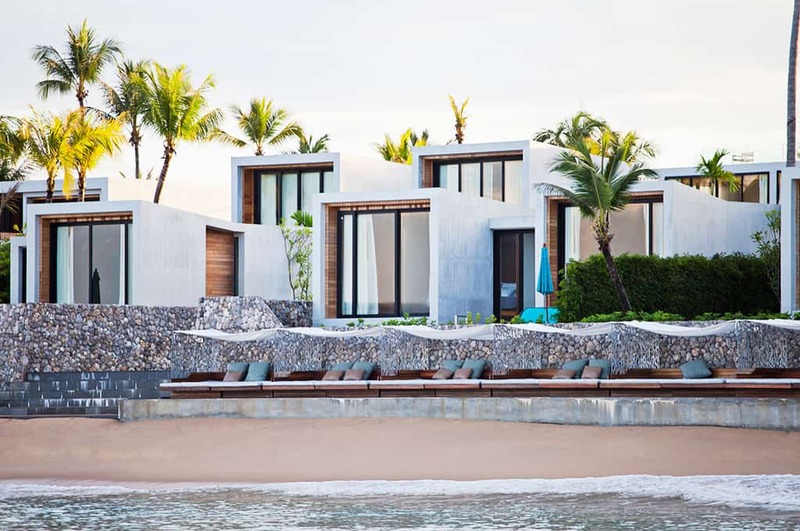 The latest member of Design Hotel in Thailand, Casa de La Flora, the 36 cube-shaped villas located in Khao Lak, brings a modern edge to this palm tree beach of Phangnga province. Designed by VaSLab Architecture, commissioned in 2008 by one of leading Thai businessmen Sompong Dowpiset, this beachfront resort was aimed to serve as a new high profile but yet humble destination hotel in this beautiful town of the southern Thailand. The brief given to the architect is a unique resort that consist a series of pool villas with maximum ocean views possible. Facilities as reception lounge, swimming pool, pool bar, beachfront restaurant, spa, fitness, and library are the must-have programs in this hotel. 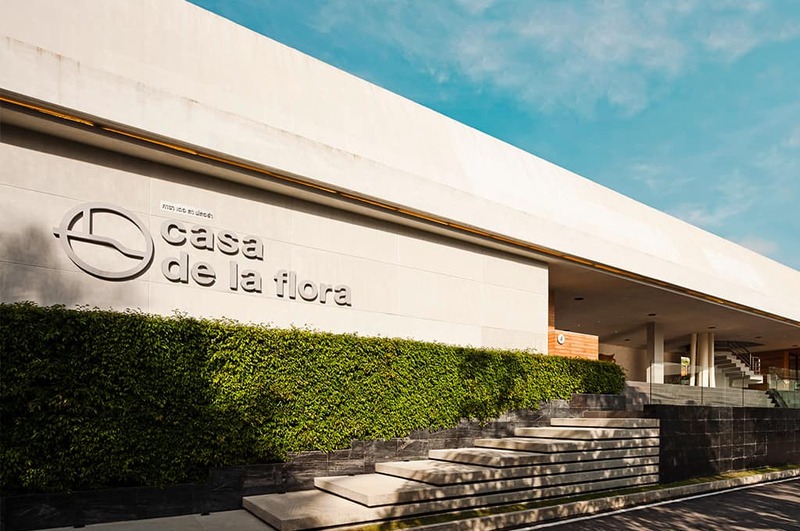 The owner challenges the architect to create a bold look of architecture but yet yields to warmness and nature after its implied name, "flora". VaSLab's metaphorical design takes on the act of "arising flora", where each concrete versus wood villa reflects as a flora form, emerges from the ground, and blooms to reach the daylight. Deviated walls and tilted roofs are characterized throughout the series of 36 cubic-form villas, where these tapered elements do not only recall the act of arising flora but they widen the rooms' perspective frames when looking outward to the sea. The continuity of these lines can be seen also in interior space and at interior elements such as built-in beds, coffee tables, and built-in cabinets. 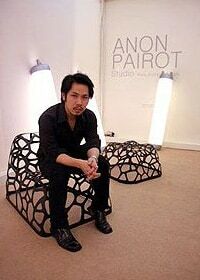 Custom-made furniture designed by Anon Pairot Design Studio carries this thematic design as some of them represent organic form of a flora. The same as landscape and hardscape work from a talented designer T.R.O.P., who extends the lines of architecture into a set of charming path ways, pavement blocks, green walls, etc., as they act like its architecture's root, stem, and branches. APLD, the lighting designer, abstractly sets the resort's lighting to provoke the main architectural elements; deviated walls, tilted roofs, as if the villa cubes are arising above the ground. Its glass-fronted villas have clean interiors featuring concrete surfaces, natural stone walls, and wooden floors/ ceilings. Ten units stand directly to the beach, with maximum sea views, and all come with private pools, 24-hour butler service and the latest in-room entertainment. Eco-friendly credentials come in the form of an ozone (low-chemical) purification system for the swimming pools and waste-water and rain water recycling.